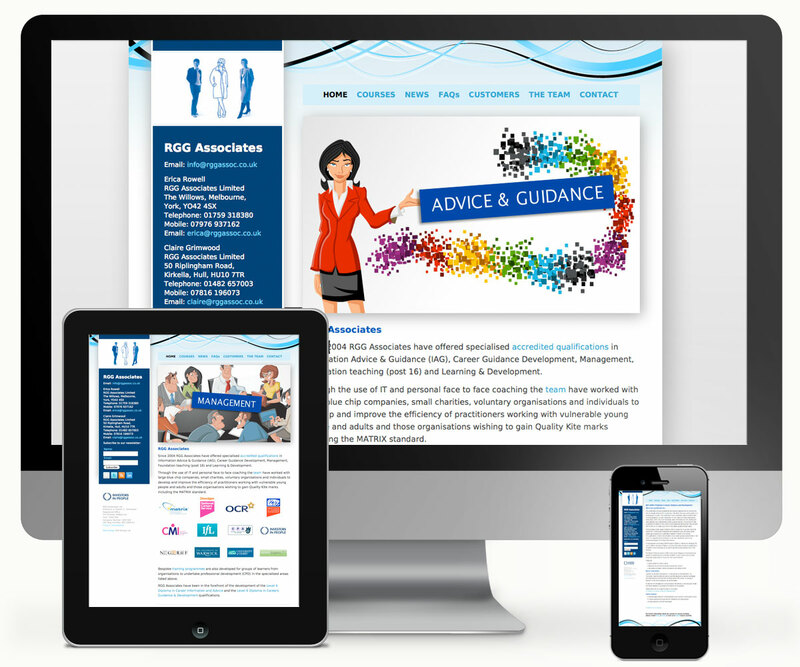 RGG Associates Website - 939 DESIGN, Hull, Yorkshire. Since 2004 RGG Associates have offered specialised accredited qualifications in Information Advice & Guidance (IAG), Career Guidance Development, Management, Foundation teaching (post 16) and Learning & Development. Through the use of IT and personal face to face coaching the team have worked with large blue chip companies, small charities, voluntary organisations and individuals to develop and improve the efficiency of practitioners.